ENJOY Labor Day! We will be CLOSED MONDAY only. Open regular hours Saturday and Sunday. This weekend I have my entire family home and I just can't believe I will have my 2 grandchildren and their parents to hug and spoil. Ok, I promise no more pictures this month but I had to share these 2: So beautiful and healthy and of course smart, too! 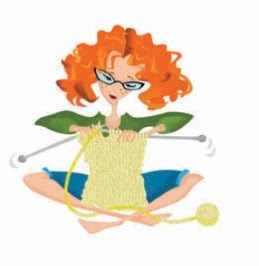 What's ON & JUST OFF Our Needles? Angel finished the Inkwell Hat out of her FAVORIE Frabjous Fiber March Hare in a gorgeous fall color. AND she knit the Tolu-Tolu SLouch again in one skein of the March Hare as well. 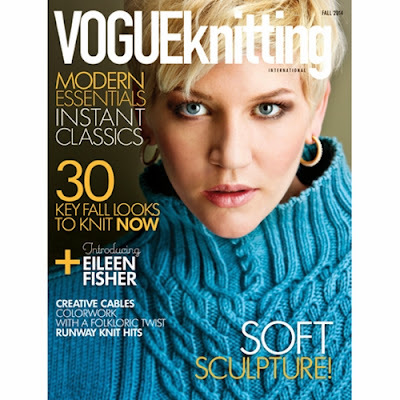 Free pattern with yarn at the shop. Tolu finished Terraform with just one skein of Zauberball. Great for holiday gift giving & quick too. Angel has cased on the "Stitch Block Cwwl in Frabjous March Hare as well..I think it is her new FAVORITE. Cindy is making the Novi Hat in Noro Silk Garden - Great crochet project. Our New Schedule is in the final stages and we hope to have something on-line next week. Watch the web for details. Retreat is scheduled for November 7, 8, & 9 @ Grandview Lodge. Luxury accommodations, 5-star dining, knitting wiht friends, 3 great retreat project options - $440 inclusive for double occupancy. Details can be found on the web. Call the shop on Tuesday, September 2 to register. 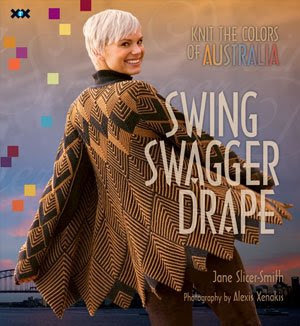 Jane Slice-Smith from Austrailia will be teaching at the shop October 18 &19. 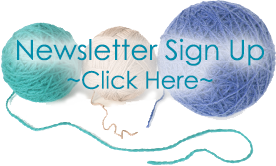 Classes include texture knitting and mitres and Jane will also be available for consultations. Watch the web for details. For the love of art, craft and hand creation, Jane Slicer-Smith has been designing her own unique fashion and picture hand- knitted garments since 1985. I own and wear 3 of Janes timeless designs. She hasn't been to the shop in a couple of years and I can't wait to learn from her again. Split Brim Toddler Hat - A great knit in Encore Mega..
Our ROWAN WALL IS FINISHED AND is SO GORGEOUS and ready to SHOP. Two great shop models: Lana knit in Rowan Finest & Chambray knit in the new Chenille. All the Plymouth Superwash DK & Worsted has been restocked. The finest superwash Merino in the shop. 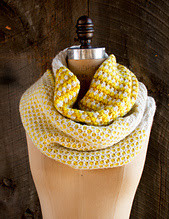 Great for sweaters, accessories, afghans and more. 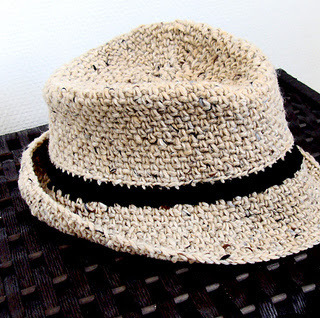 Inspire Hat Kits from Plymouth - super cute, super price & such a quick knit! Pom pom Included! DeAire, that lovely chain constructed super bulky & Alpaca Chunky has been moved & restocked. Its that time of year when we flip the shop! Gina Chunky is HERE! Ever since Gina worsted arrived we have asked Plymouth for the same yarn in chunky. This wool has a lovely hand, beautiful colors and great color transitions. 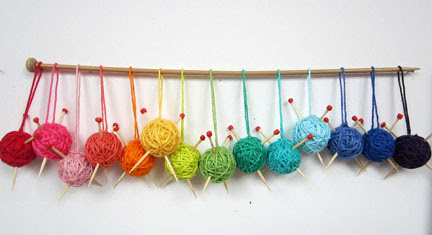 The distinctive colorways offer something for everyone from bold vibrant colors to soft and muted transitions as well. Beth grabbed a favorite color to knit the Selvedge Cardigan..so beautiful!